Looked good, but I have a picky cat! My cat could not get enough of this food! Sneakers the Cat Loved This! Good, but my cats will eat anything. My furry ones almost didn't notice the switch! Cat likes it, I'm happy. My cat thinks this is very tasty! 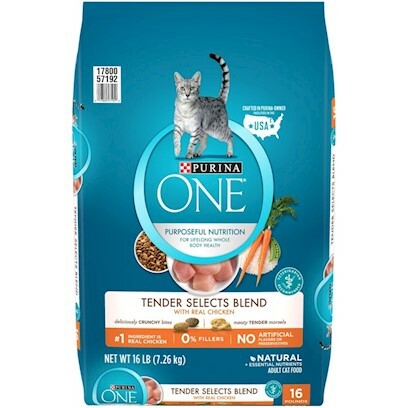 My cat loved this food! Must try! My cat and ferret love it!